Duxingshi Village in the southwest of Magong Island is also known as Jin-Gui-Tou and it covers an area of 1.8672 hectares. The group of buildings were dormitories for the officers of Penghu Headquarters and Magong Heavy Artillery Battalion under Japanese colonial rule. The Nationalist Government took over Penghu after WWII and relocated the officers with dependents of Penghu Headquarters to the village, which was renamed “Duxingshi Village”. It is the first military dependents’ community (i.e.Chuan Tsun) in Taiwan history and it is rich in cultural and geographical landscapes. 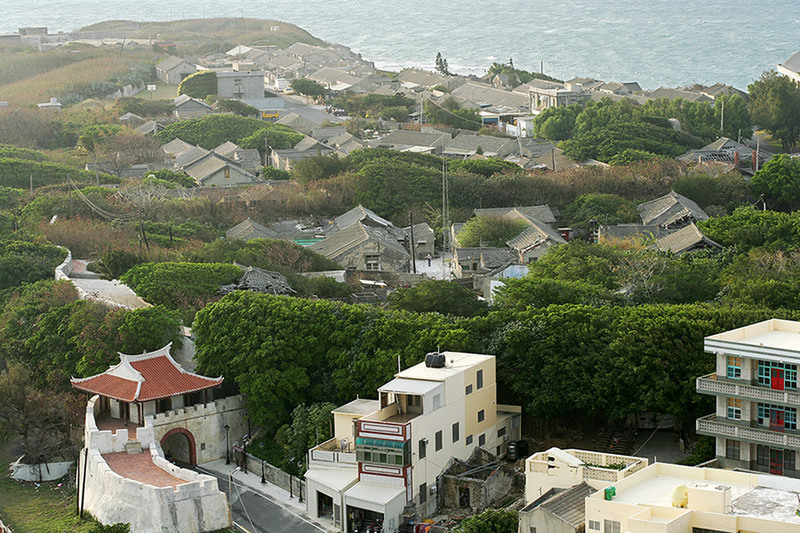 In order to keep the Village intact and ensure the cultural inheritance of this unique kind of villages, on November 21, 2007 Penghu County Government designated the village houses as historic buildings in Penghu County, and the village as “Chuan Tsun Culture Designated Area ” in urban planning. The aim is to preserve and revitalize Chuan Tsun culture based on proper planning as well as to reach a balance between protection of historic buildings and the continuous development of the city. Penghu County Government promotes long-term and well-thought-out renovation plans and tries to manage the culture and historic buildings sustainably with an aim to developing the cultural park in more diverse ways and to creating a win-win situation of preserving cultural assets and local development. They are the only Japanese dormitories left in Penghu and they are well preserved. 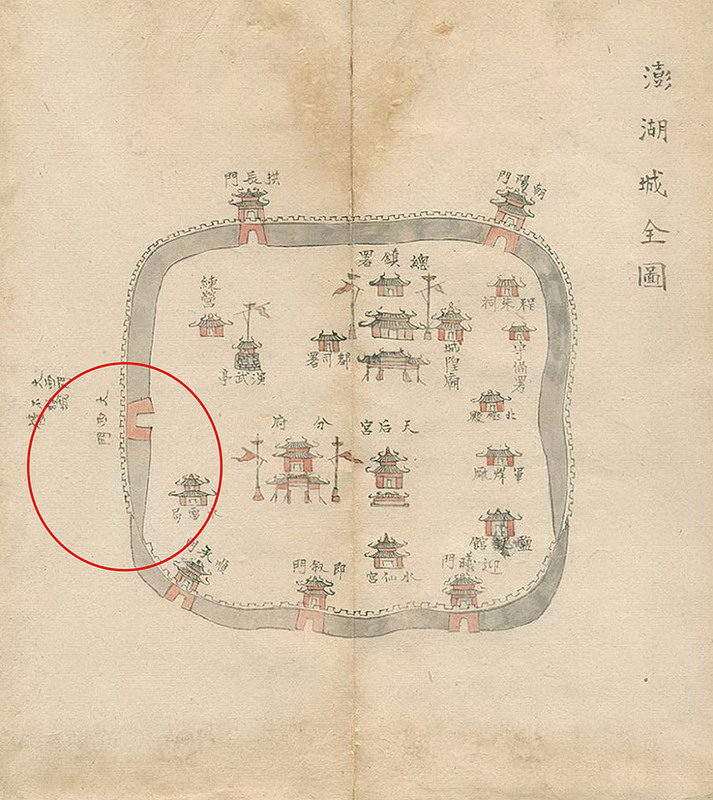 In addition to the buildings, there are plenty of cultural assets in a 1 km area around the village, including “Magong Jin-Gui-Tou Fortress” in the west, “Magong City walls”, “Magong Quanyin Temple”, “First Guest house”, “Monumental Gateway at Xin-Yin Scenic Spot”, “Penghu Distribution Center of Taiwan Sotokufu”, “The Air-raid Shelter North of Penghu’s State-mandated Monopoly on Tobacco” and “Magong’s 1000-ton Water Tower of the Third Water Source” in the north”, “Penghu Tianhou Temple”, “The Military Police Corps of Penghu County”, “Penghu Post Office” and “Magong Waterside Police Station” in the east and “Magong Harbor” in the south.